SPECTACULAR!!! This is a great park with beautiful sites right on the water with gorgeous sunrises and sunsets. The park is very well maintained. The sites are clearly marked with different color rock and the landscaping is beautifully manicured. 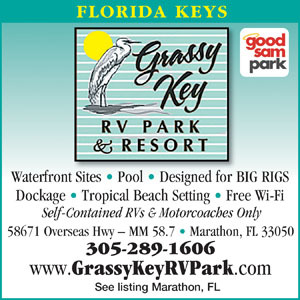 We stayed here on one of the waterfront sites with a 40' motorhome and would definitely stay here again. Even if you aren't able to get a waterfront site they have a nice beach/dock common area for everyone to enjoy the water. 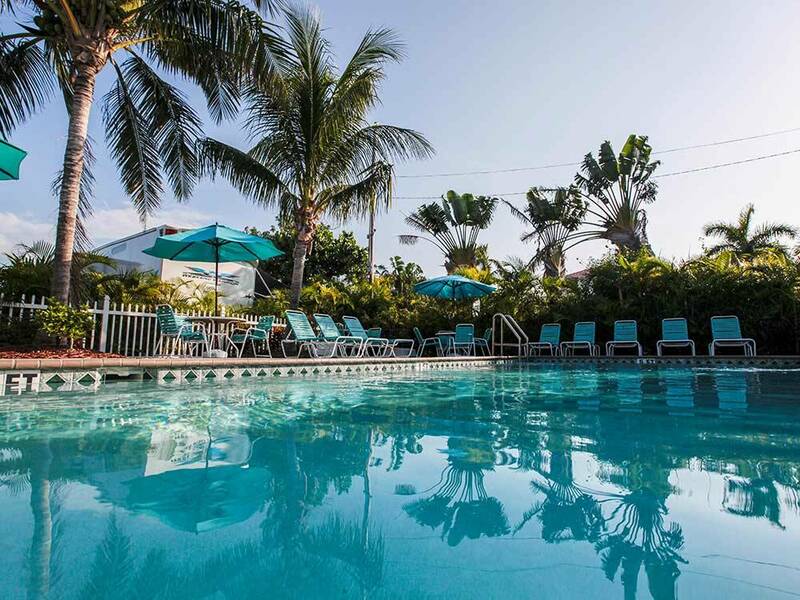 Enjoy boating, fishing, kayaking, and abundant water activities in the Florida Keys. Our marina offers easy navigation into the Gulf. Just a short cruise away you will find the turquoise waters of the Atlantic Ocean.